Another Steven Universe game from Grumpyface Studios? That's sure to make some of you happy. 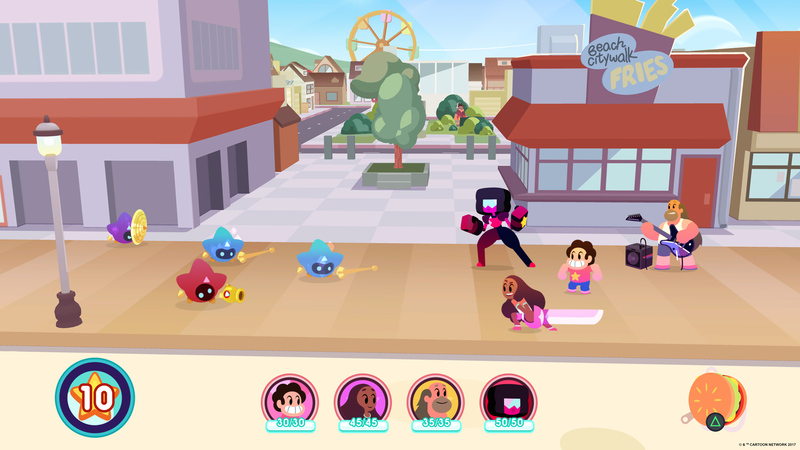 Steven Universe: Save the Light is an upcoming sequel to Grumpyface's well-regarded mobile RPG Attack the Light. This time, though, they're targeting consoles, not phones. Love when they do that! Aside from the platform shift, fans can expect "an updated battle system with fully customizable character selection, more emphasis on exploration and puzzle-solving in 3D environments, and an all-new story from the brilliant Rebecca Sugar and her Steven Universe show team." More details to come at this weekend's PAX East. If you'll be in town for the convention (bundle up! 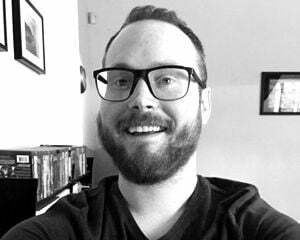 ), consider swinging by the Cartoon Network Games panel on Saturday, March 11 at 10:00am in the Dragonfly Theater. We're told attendees will get a code for Attack the Light on iOS and Android.